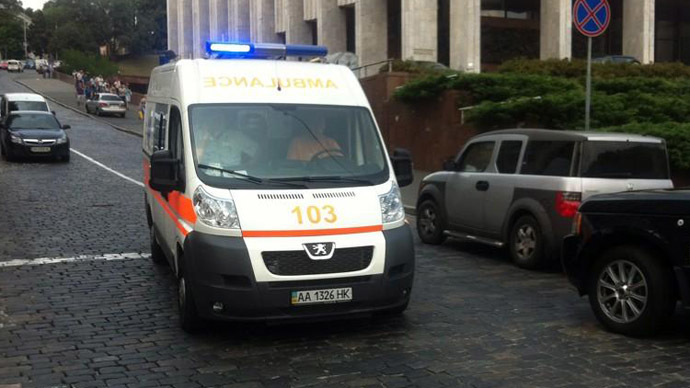 An explosion outside a government office in central Odessa ripped off doors, broke windows and damaged cars nearby. A series of blasts have hit the southern Ukrainian city over the last month, prompting Kiev authorities to send in the National Guard. Nobody was hurt as a result of the blast, which rocked Gimnazicheskaya Street, 3, at about 10:30 pm on Sunday. 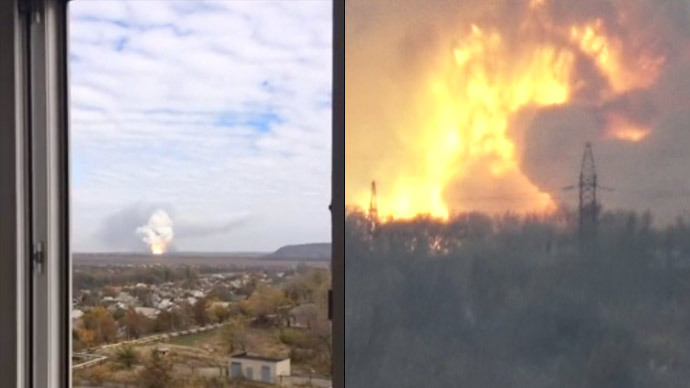 The blast targeted office of a public coordination center that collects contributions for Ukrainian troops and law enforcement taking part in the so-called “anti-terrorist” operation against self-defense forces in the eastern Donetsk and Lugansk regions. 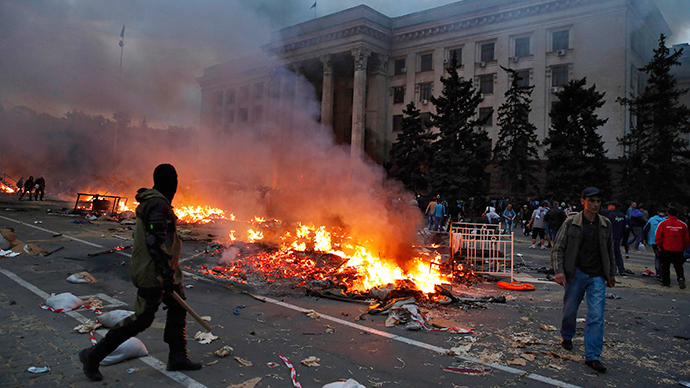 Odessa police have described the blast as an act of terrorism. The office, situated in a single-story building, will need extensive repairs, as its front door was completely destroyed, along with roller blinds, window frames and furniture inside the premises. Only one of the explosions in the city over December resulted in a casualty, and that may not be related to the others. The frequency of the attacks has authorities worried, however. 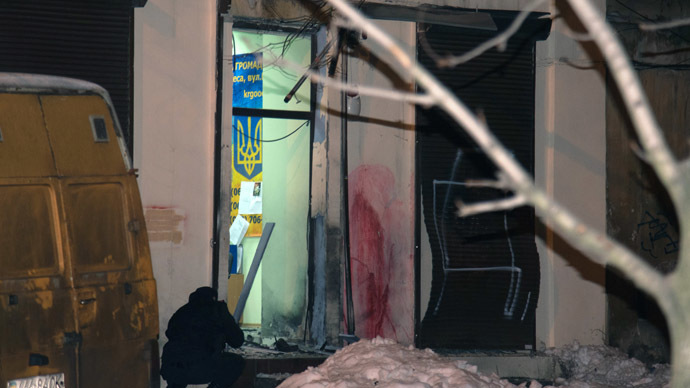 The first explosion, on December 3, targeted the Patriot souvenir shop, which sells Ukrainian nationalist paraphernalia. Next came a more powerful explosion, at Zastava-1 railway station in Odessa’s suburbs, on December 24, which resulted in damage to a moving freight train. Two days later, on December 26, a powerful explosion at a bank on Segedskaya Street killed a man and damaged living quarters nearby. Police established later that the dead man had “direct contact” with explosives and most probably was carrying a handmade bomb, which unexpectedly went off. 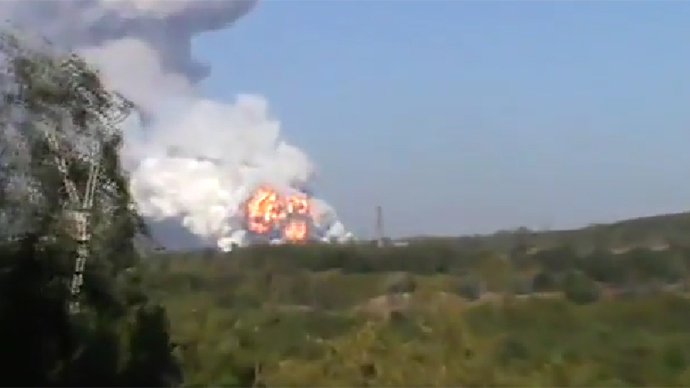 The same day, an explosion happened in another city in southern Ukraine, Kherson. The blast, near an exchange office, also resulted in one person dying. 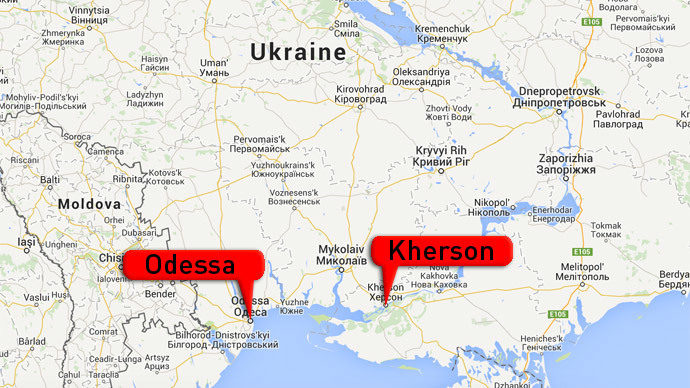 Then, when on January 3 another explosion took place at Peresyp railway station near Odessa, Kiev authorities ordered National Guards to patrol the city and organize checkpoints at major intersections. 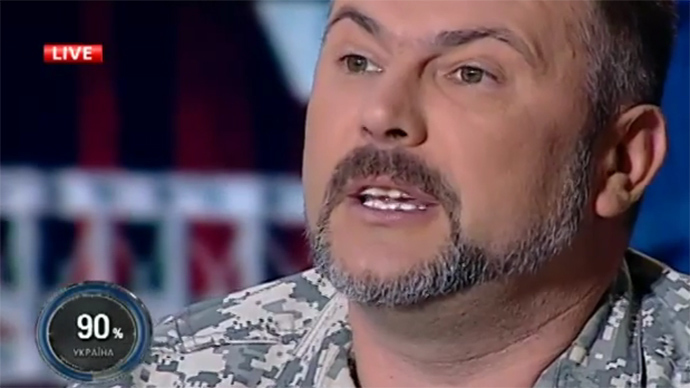 Ukraine’s National Guard was formed in 2014 of volunteers, many of whom previously had been members of the radical neo-Nazi Right Sector group.